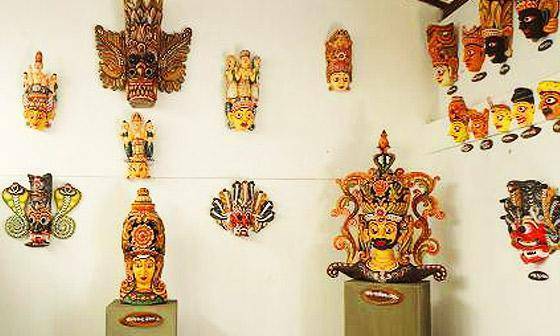 The Traditional Puppet Art Museum is a hidden gem of the longstanding Sri Lankan culture, showcasing their history of puppets, which were a major source of customary entertainment. The little museum has a few poorly-lit rooms where puppets and masks of diverse sizes are displayed. One can book a show in advance to understand how the puppet shows described traditional folklore and obligations. The entry is free, however, the museum is not very well maintained. It is definitely not a must-see site, but can be an interesting place to show to children.